European cyclocross kicked off in earnest this weekend with Saturday’s Brico Cross race in Meulebeke and Sunday’s race in Ronse for the same series. 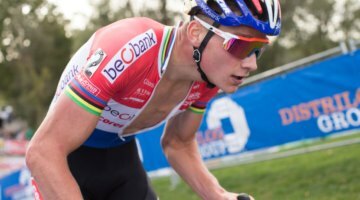 Saturday marked Mathieu van der Poel’s (Corendon-Circus) 2018/19 ’cross debut after he took some time off following the XCO World Championships. 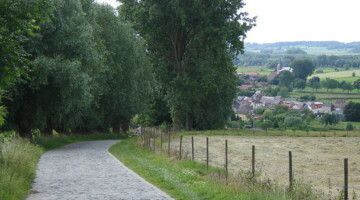 Sunday was the European season debut for Marianne Vos (WaowDeals Pro Cycling). On Sunday, the day belonged to the two Dutch riders. Vos won for the Elite Women and Van der Poel for the Elite Men. For a closer look at the race, check out this photo gallery from Bart Hazen. 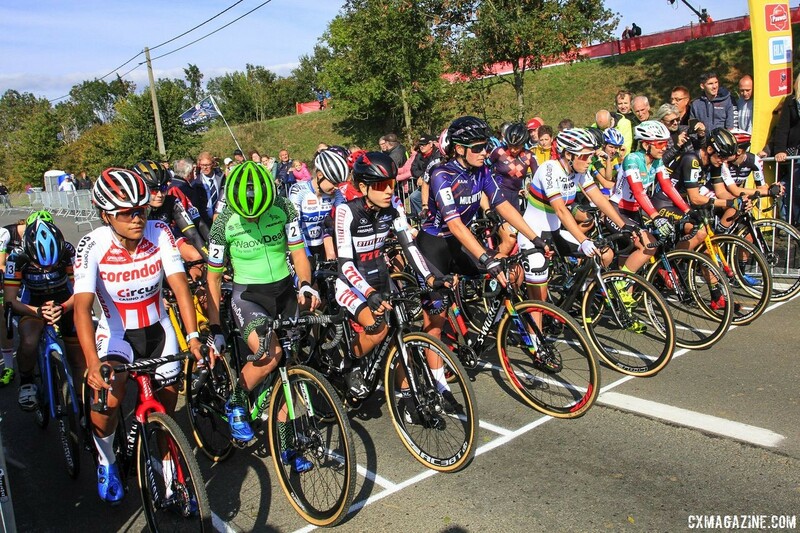 You can also watch highlights from the Elite Women’s race.